The UCCS programs are among 49 new partner organizations announced as part of a national network of more than 280 of the country’s top businesses, nonprofits, foundations, and academic institutions working toward the goal of more STEM teachers. The two programs complement each other. UCCS Teach focuses on preparing new teachers and Colorado Geographic Alliance works to improve existing science and math education. Existing 100Kin10 partners have trained more than 28,000 STEM educators in the first four years of the effort while supporting tens of thousands more to improve their skills and stay in the classroom longer. The incoming class of partners, the organization’s largest to date, comes at a pivotal point in 100Kin10’s growth as it reaches the halfway mark since President Obama’s call for 100,000 more and better STEM educators in his 2011 State of the Union address, a charge recently echoed in the White House’s “Computer Science for All” initiative. 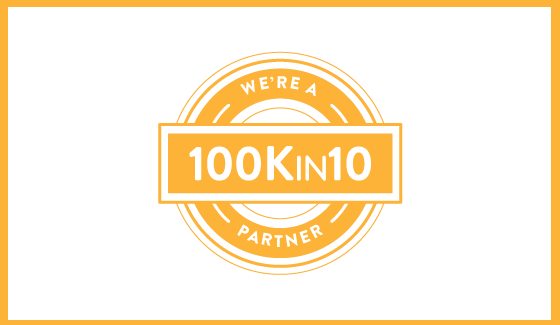 100Kin10 partners have access to exclusive research, learning, innovation and funding opportunities, all designed to foster collaborative problem-solving and support partners to fulfill their ambitious commitments and overcome the system-level challenges to achieving 100Kin10’s shared goal. Organizations are accepted as 100Kin10 partners following a rigorous vetting process conducted by a team of partner reviewers and a national selection panel of experts. Applicants are considered for partnership based on their organizational strength and STEM and teaching expertise, clear commitments toward the 100,000 STEM teacher goal and dedication to building the 100Kin10 movement.